SNAFU! : Panavia Tornado F.Mk 3, the best interceptor of its era? via HushKit. 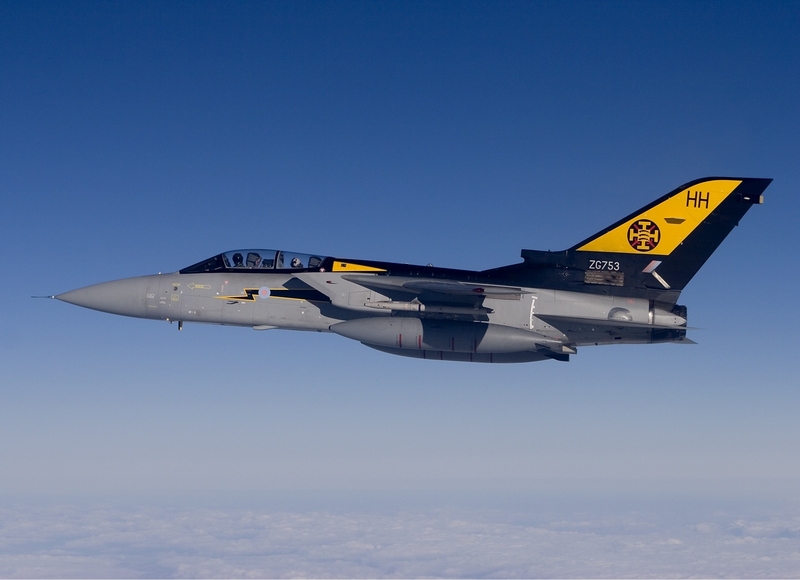 Panavia Tornado F.Mk 3, the best interceptor of its era? via HushKit. Just wow. Conventional wisdom is wrong. Well, its wrong if these guys are right.